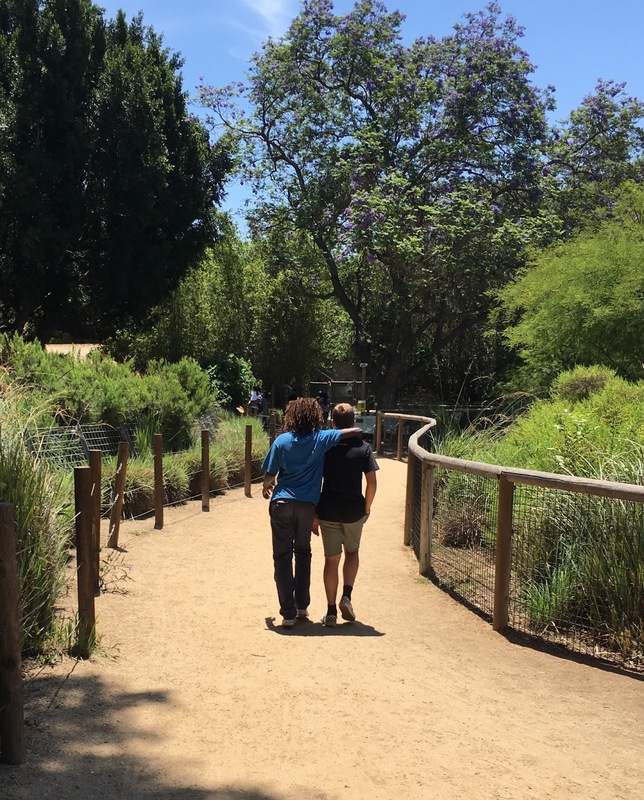 This weekend my kids and I had the chance to visit the Santa Ana Zoo. 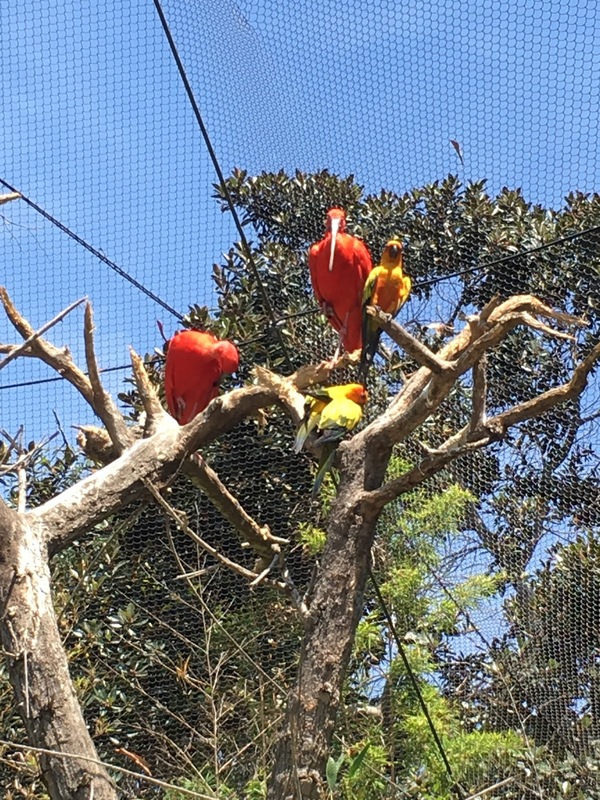 It’s a really lovely local zoo in a beautiful park. I used to take the kids when they were little but it’s been a few years since we’ve been, and we had such a nice day. My daughters were especially excited because they are obsessed with monkeys. In fact, my daughter India has repeatedly asked to have a pet monkey. I gave her a long talk about how monkeys are not meant to live in homes, and I think she gets it, but she still thinks they are the cutest things ever. 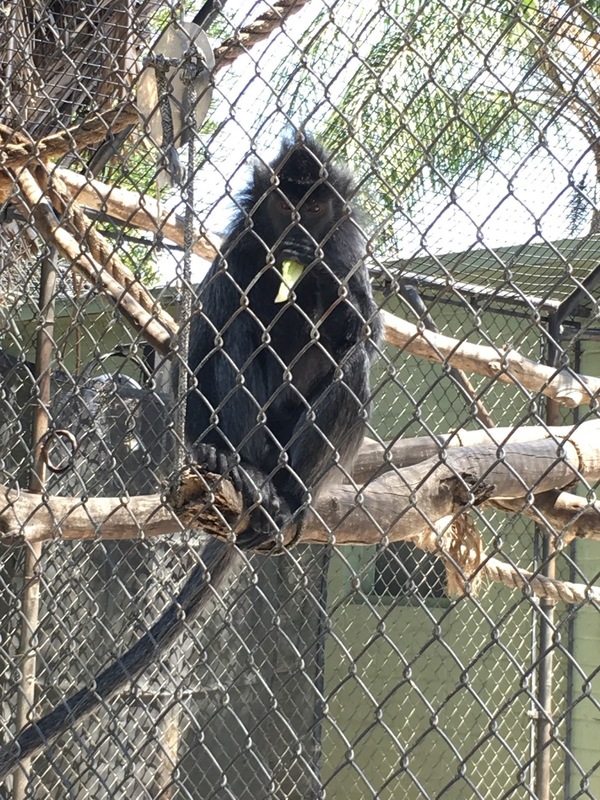 The Santa Ana Zoo has a great collection of monkeys, but many of them are endangered. 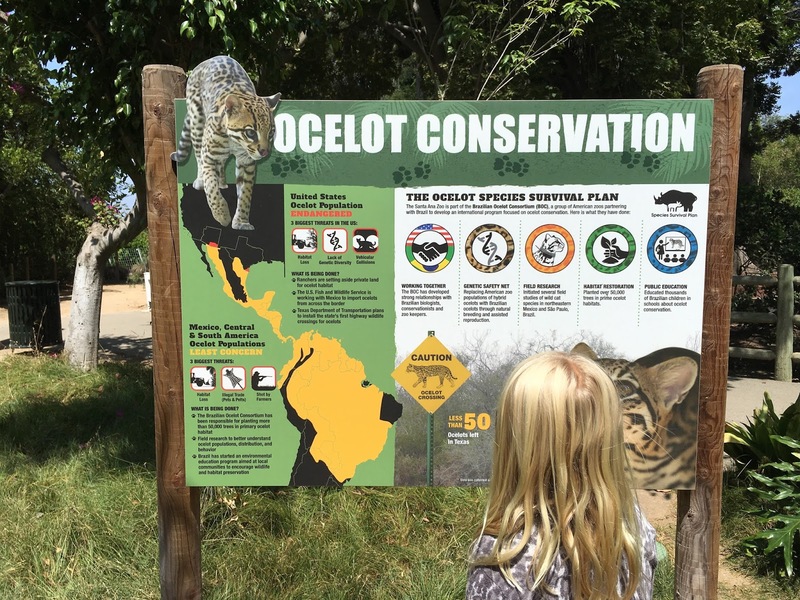 Getting kids face-to-face with endangered animals is one of the goals of Stoneyfield Farms. That’s why they’re supporting the Association of Zoos and Aquariums (AZA) as they help save animals from extinction. 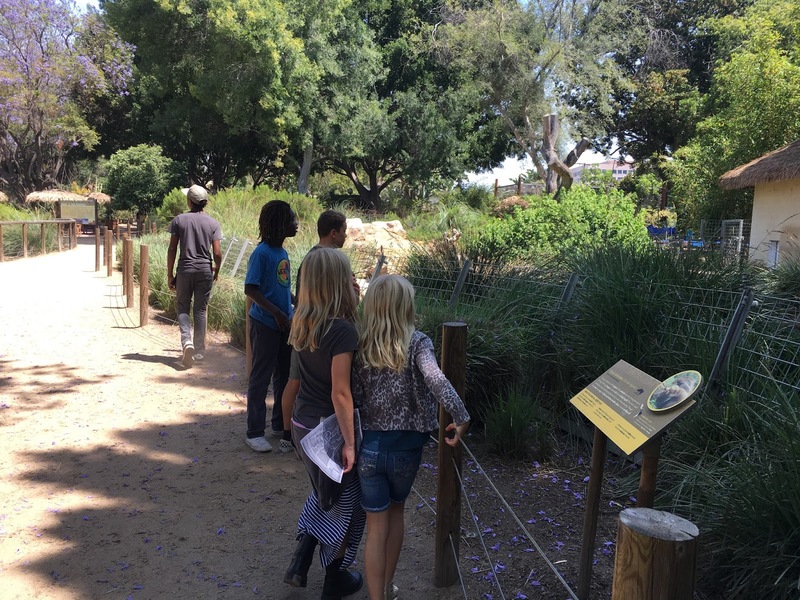 Stoneyfield is sponsoring a program that gives kids FREE access to zoos and aquariums across the country. 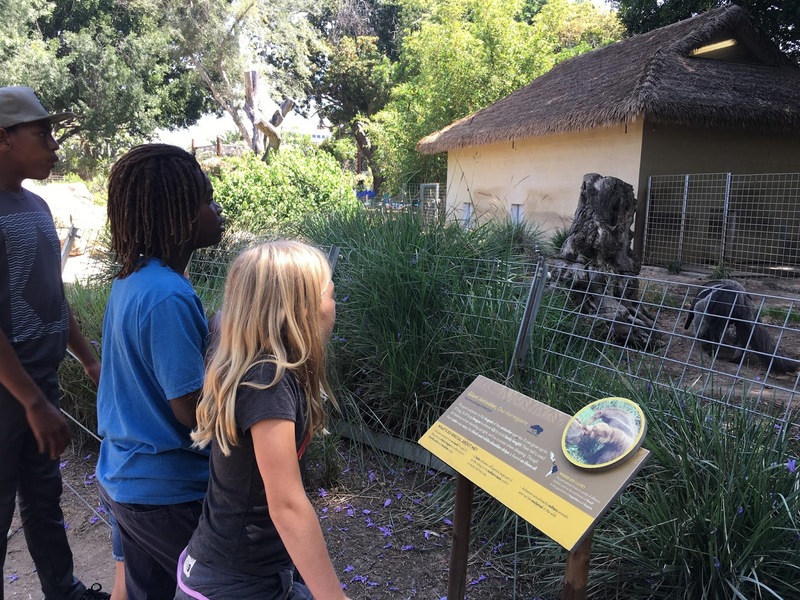 At our zoo, each animal has an informational plaque describing unique attributes of the species, and it also talks about what risks they live with. 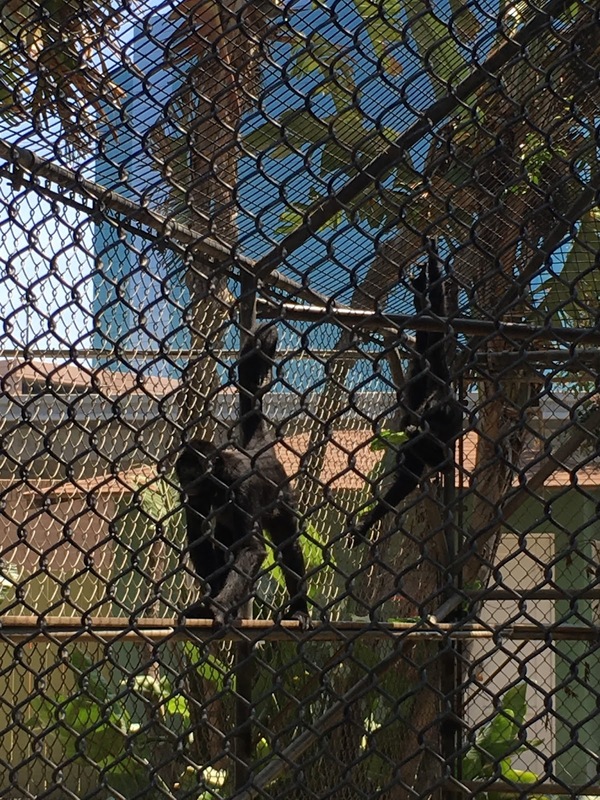 It was sobering to see how many of the monkeys are endangered. India began taking note of this, and at one point, she started to cry. She was so upset at the thought of these animals becoming extinct. We had some serious conversations about the environmental reasons this is happening, and what we can do about it. We also watched a show put on by zoo staff that emphasized conservation efforts. 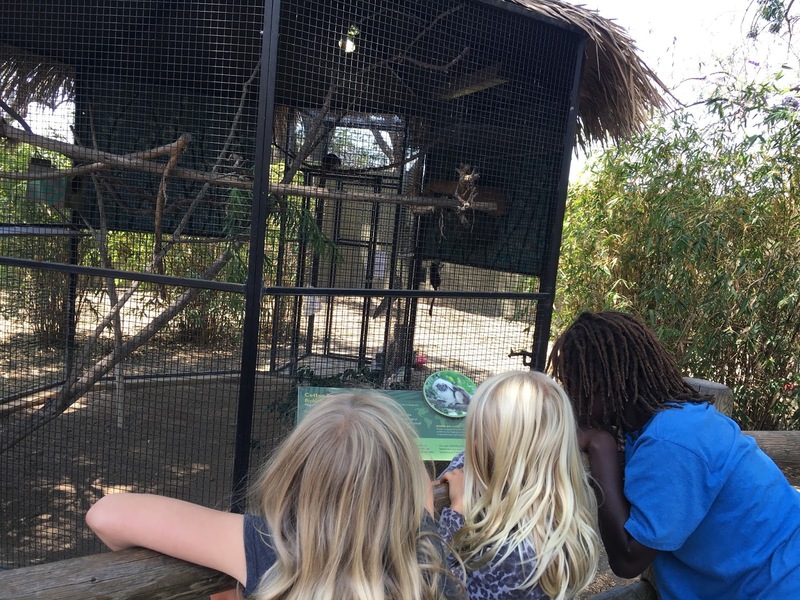 If you are interested in a visit to a local AZA zoo, you can purchase two specially marked Stonyfield Farms YoKids multipacks and get a FREE kid’s ticket with the purchase of an adult ticket. It’s a great empathy builder for kids, and a wonderful way to help stoke a passion for caring for our planet.